Caption: From Left: Mrs Robina Yasmin, Volunteer Coordinator, SAMAA, Mrs Maha Abdo, CEO, MWA and Mrs Mehar Ahmad, President, Seena Incorporated, Publishers of AMUST. 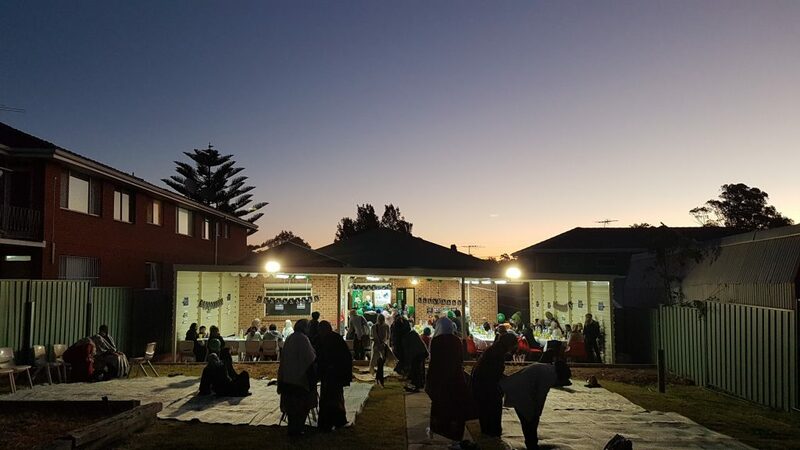 Over 200 women and children gathered for an evening of connection and warmth on Tuesday 22 May at the MWA Women’s Ramadan Iftar in Lakemba. It was a special evening that included adhkar (remembrance of Allah) before Maghrib, outdoor Maghrib prayers in congregation, and a delicious homemade meal that nourished both the body and the soul. One of the highlights of the evening was witnessing the leadership among some of the young girls who have been mentored in the MWA SAYIT Girl’s Youth Program. The SAYIT girls coordinated the children’s program of fun craft activities, a challenging Ramadan quiz, and prize giveaways. It was great to see leadership in action, and the girls did a fantastic job. 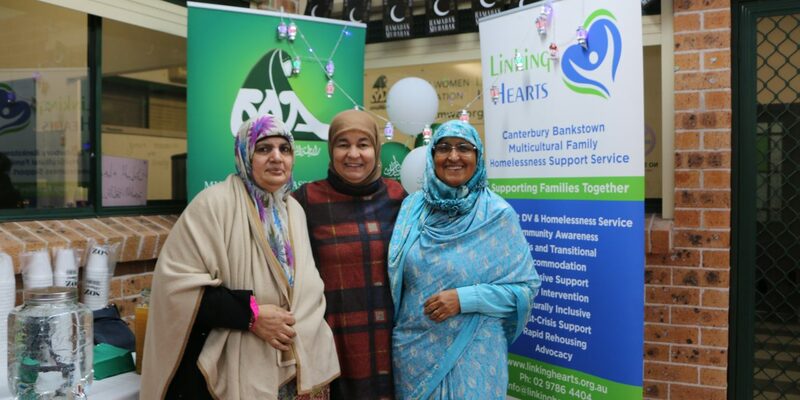 Muslim Women Association (MWA) regularly organises highly successful events that further it’s objective of creating a safe space for Muslim women. 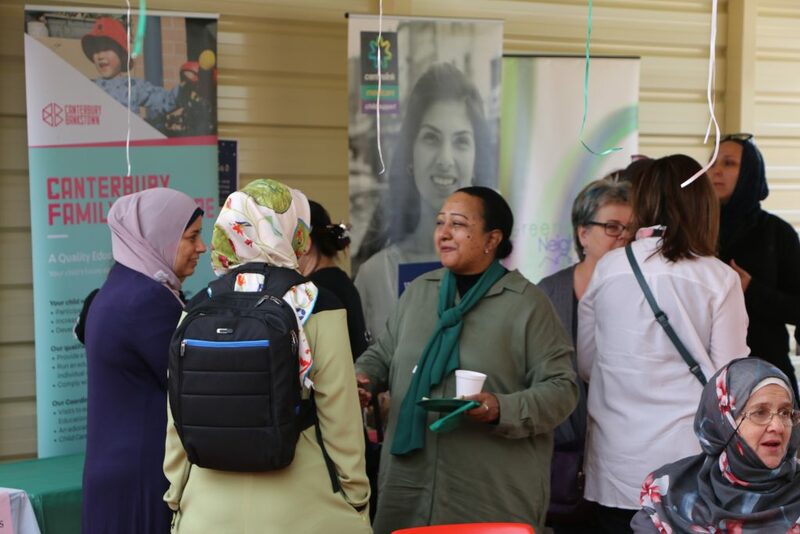 Another successful event this month was held on Tuesday 8 May with MWA Annual Open Day in Lakemba bringing together more than 30 service providers and over 150 women from the local community. The morning included an overview of MWA programs, information sharing, open discussion, children’s activities, as well as fun prizes and giveaways, with the MWA Seniors Support Group stealing the show with their singing and performances. The MWA Open Day was an amazing display of sisterhood, partnership, celebration and fun. 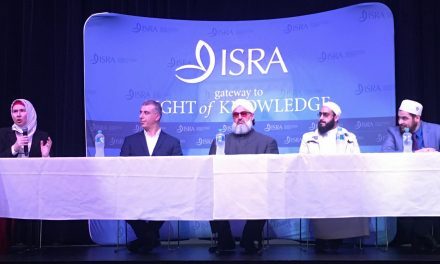 For more information about our upcoming events, contact us via info@mwa.org.au, 02 9750 6916 or drop into the MWA Lakemba Office, 47 Wangee Rd, Lakemba, NSW, 2195. 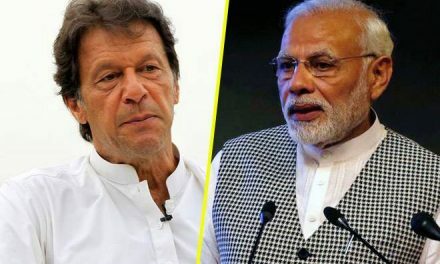 PreviousCheap Dates! 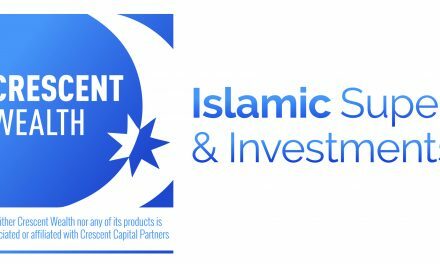 product of Israel?